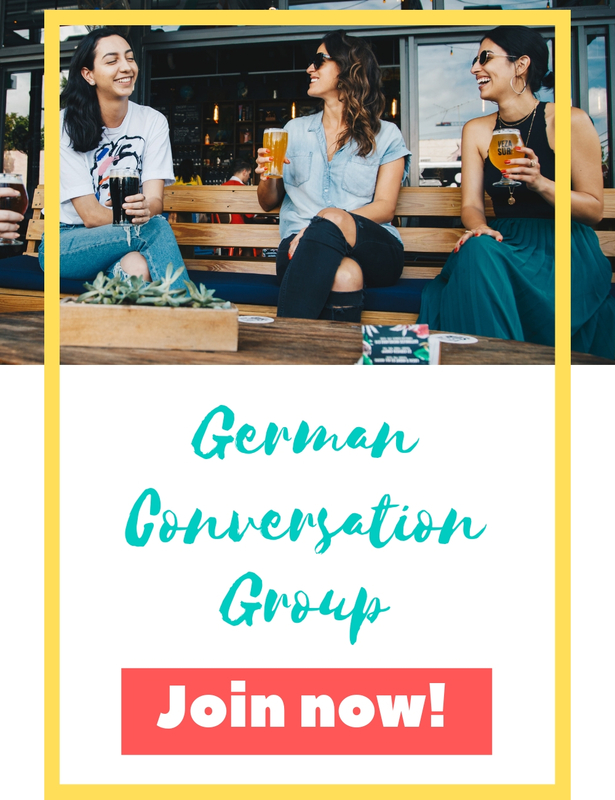 In this brief overview I present my favorite events and things to do for non-German speakers on January 26 and 27 in Stuttgart. Enjoy the famous show Holiday on Ice this weekend, on January 26 and 27 in Stuttgart at Porsche Arena. Watch the show Grande Revue this weekend at Friedrichsbau Variete and get enchanted. Fine whisky, rum, gin, tequila, wine and beer await you at the fair 0177 Spirits between January 26 and 27 in Stuttgart at Phoenixhalle. 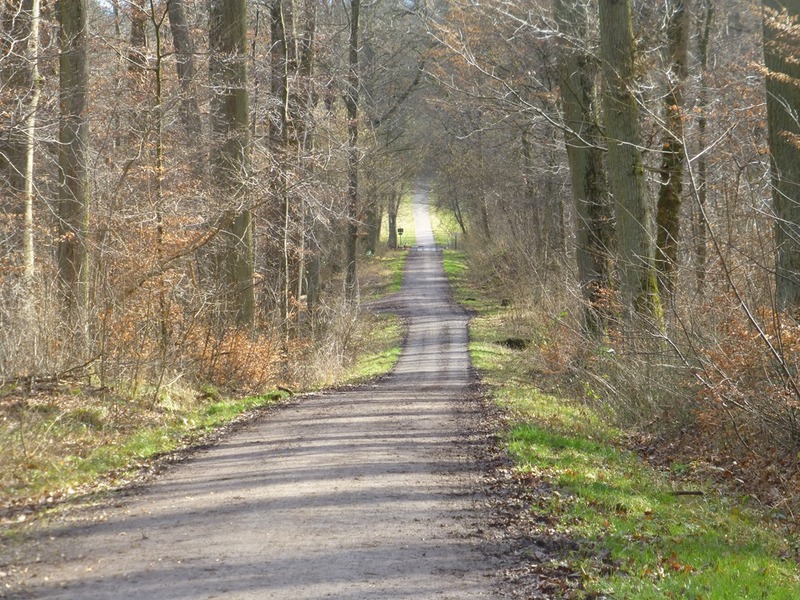 Start into the weekend with a fun run and join Kräherwald parkrun on January 26. You like craft beer and are open for something new? Then you shouldn’t miss the Bulgarian Craft Beer Tasting at Imperia Magazin on January 26. And one more tasting: Try old whisky at Old & Rare Whisky Tasting at Schwarz-Weiß-Bar on January 26. No drink is younger than 25 years. There will be a fun Salsa party at Stadtpalais on January 26. If you like gospel music you don’t want to miss The Original USA Gospel Singers & Band on January 26 at Liederhalle. You bring some of your used cloths and take home some others – that’s what’s happening at a cloths exchange party. The next one will take place at Club Zentral on January 27. 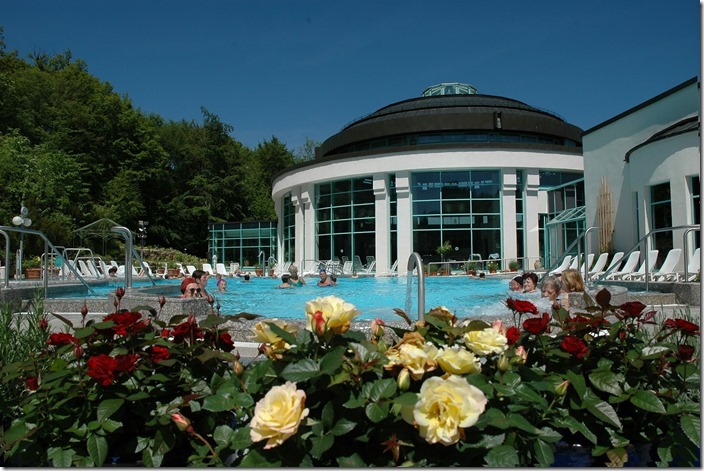 If you want to escape the bad weather, how about warming yourself up in warm water in one of Stuttgart’s mineral baths. 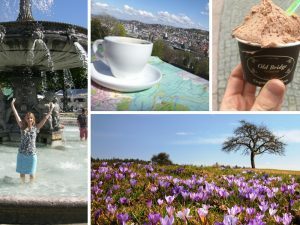 Check out my favorite spas in Stuttgart in this post. Transparency: This article contains unpaid advertisements. 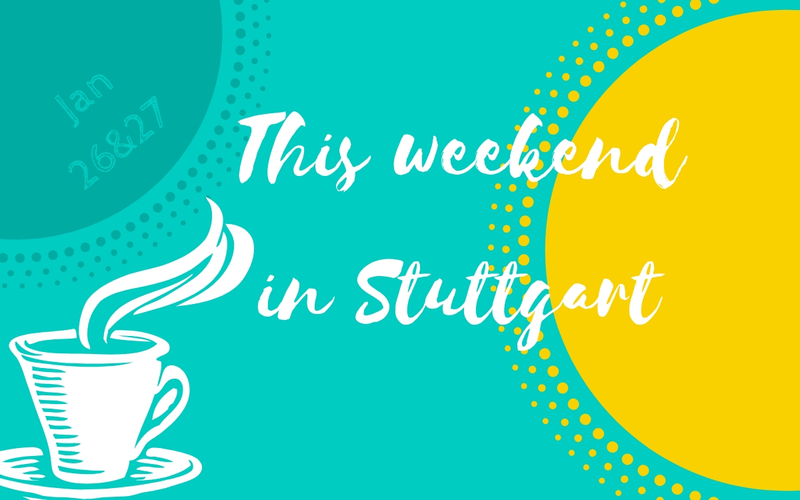 In this post I point out events that are going on this weekend in Stuttgart that I can recommend personally. I did not get paid by the organizators to do so. Paid contend is always highlighted as such on Living in Stuttgart. Previous PostGet inspired for your next holiday at CMT 2019!